About 12 years ago, my sister concocted a recipe for chicken salad without mayonnaise. That’s right. For those of us who dislike mayo, there is a better alternative. Maybe this is paleo, maybe this is gluten-free, but Brenda threw together this recipe from things in her pantry before those buzzwords were all over social media and before social media. What’s the mayonnaise replacement? Avocado. Holy crap this is one great sandwich. 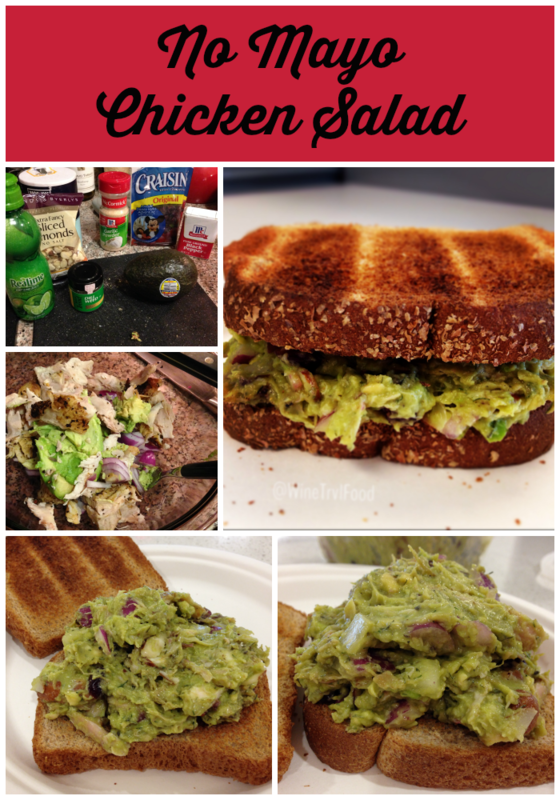 This entry was posted in Food and tagged lunch, recipe, sandwhich on June 13, 2014 by Amy Ruiz Fritz.